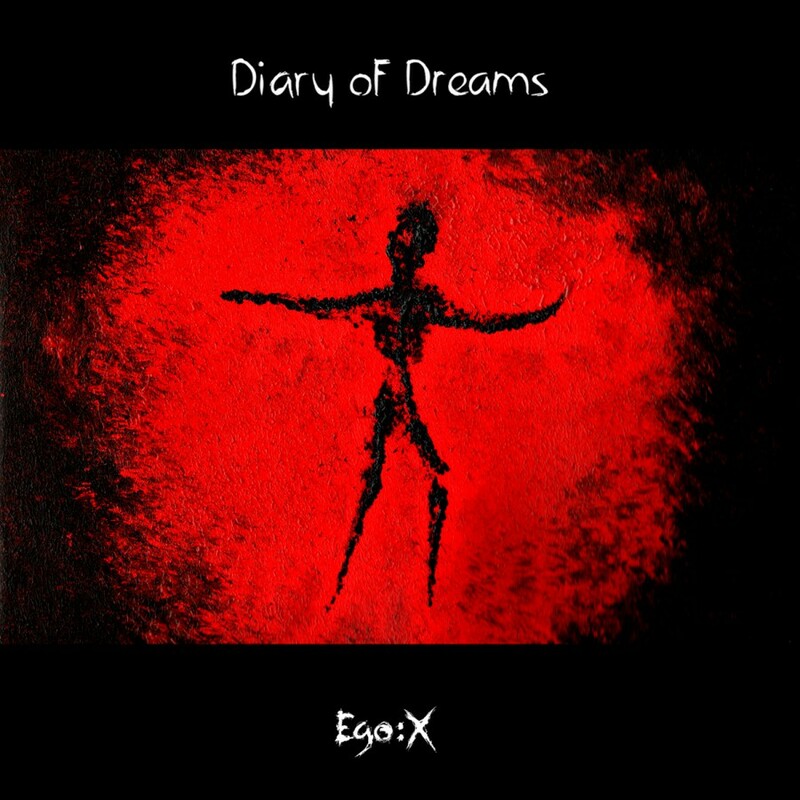 Diary of Dreams is the brainchild of Adrian Hates, also founder and owner of the European label Accession Records. Adrian is also well known for his vocal work for the German gothic rock act Garden of Delight's earlier releases. The idea for Diary of Dreams originally came about in 1989, but it wasn t until 1994, when Adrian teamed up with guitarist Alistair Kane, that their first album, Cholymelan, was released. This CD received praise from both fans and the underground media, but it wasn t until the second album, End of Flowers, that things really took off for the band. This record, the first release on Accession Records, gave the band a permanent place on the goth/darkwave scene, and several tracks were featured on compilations. The combination of orchestral compositions and intimate piano parts, layered with emotional vocals and metaphorical lyrics, struck a chord with many listeners and the group's fanbase rapidly increased. Adrian and Alistair continued working on new material, and within a year their third CD, Bird Without Wings, was released. More praise followed, combined with major European appearances. 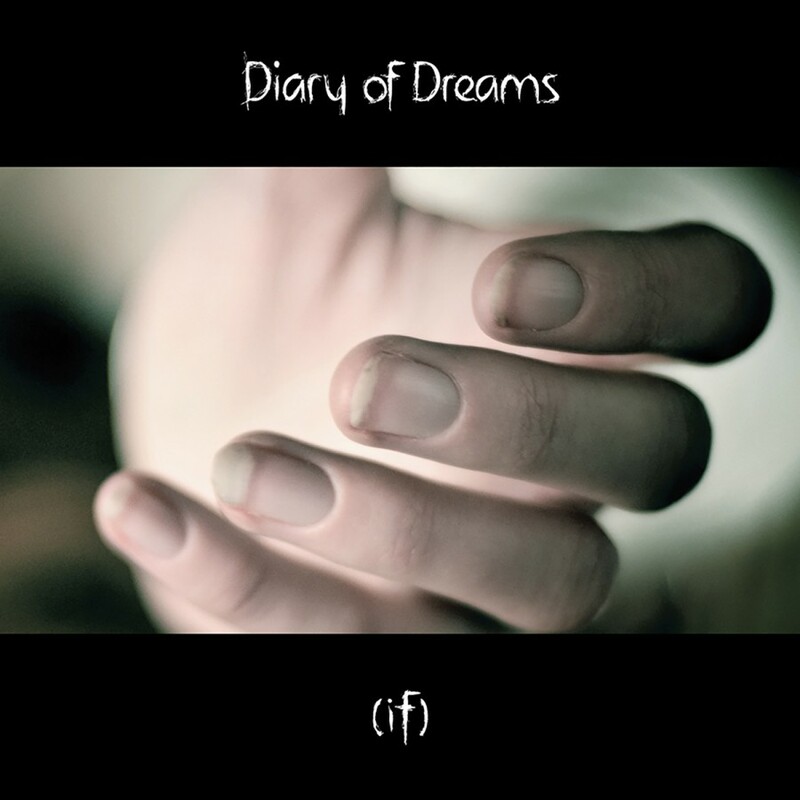 The album allowed Diary of Dreams to achieve a cult status around the world. In 1998, Olaf Schaning and Christian Berghoff were added to the band, creating a steady base for the band's live performances, as well as introducing new ideas and visions to Diary of Dreams. Their fourth album, entitled Psychoma, featured a greater sonic complexity than their earlier work. 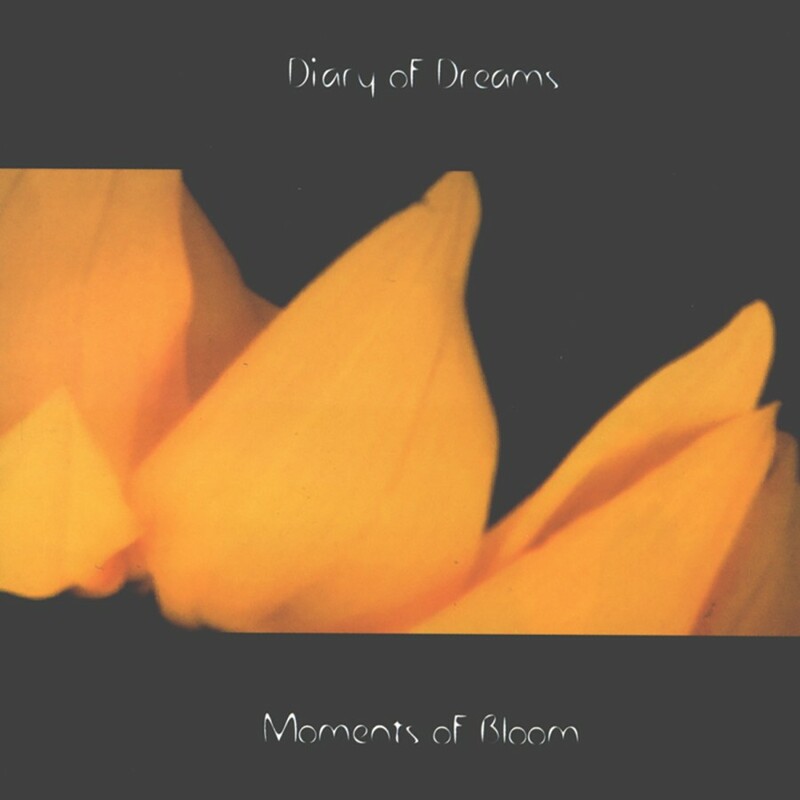 In 1999, Diary of Dreams came on board with Metropolis Records, North America's premier goth/industrial label, and released Moments of Bloom. Not really a compilation, Moments of Bloom reworked two songs from each of the band's previous four records and added four new tracks. Each older song was completely reinterpreted, and all of the vocals were rerecorded, offering new interpretations and visions of some of the Diary's greatest moments. 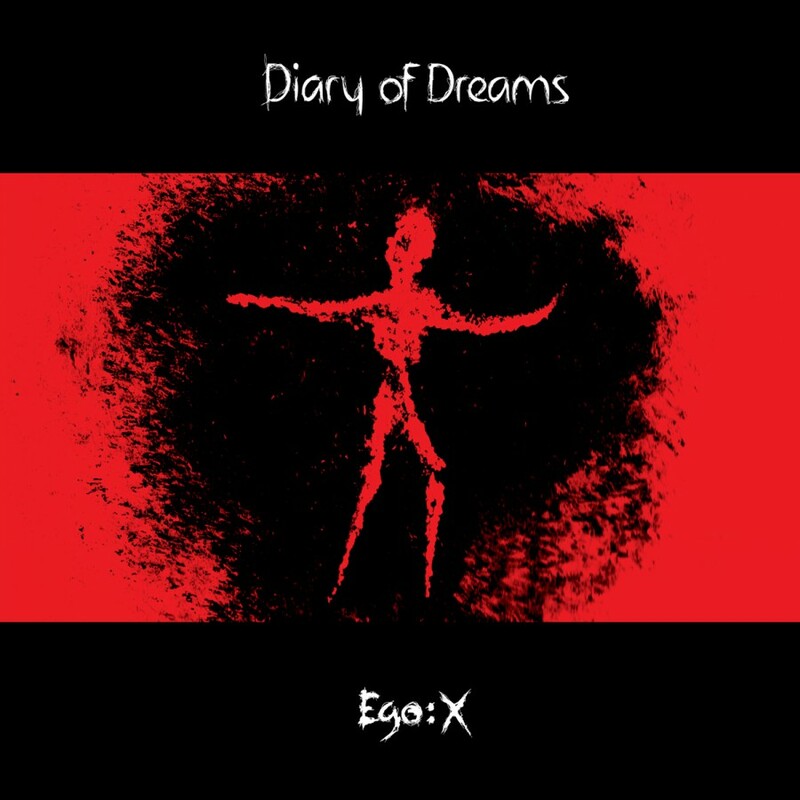 2000 marked the release of Diary of Dreams fifth album and the return to it as a solo project for Adrian, entitled One of 18 Angels. The release will proved to be darker than any previous release, and marked a return to the sound of earlier releases such as Cholymelan and End of Flowers. Three years afterwards, Diary of Dreams delivered Freak Perfume. While being more mature, the energy and power prevalent in their first albums was combined brilliantly with elegant production to create a strikingly melancholic and poetic atmosphere. Filled with club smashers and ballads alike, Freak Perfume was the most extensive and diverse album that Diary of Dreams ever created. 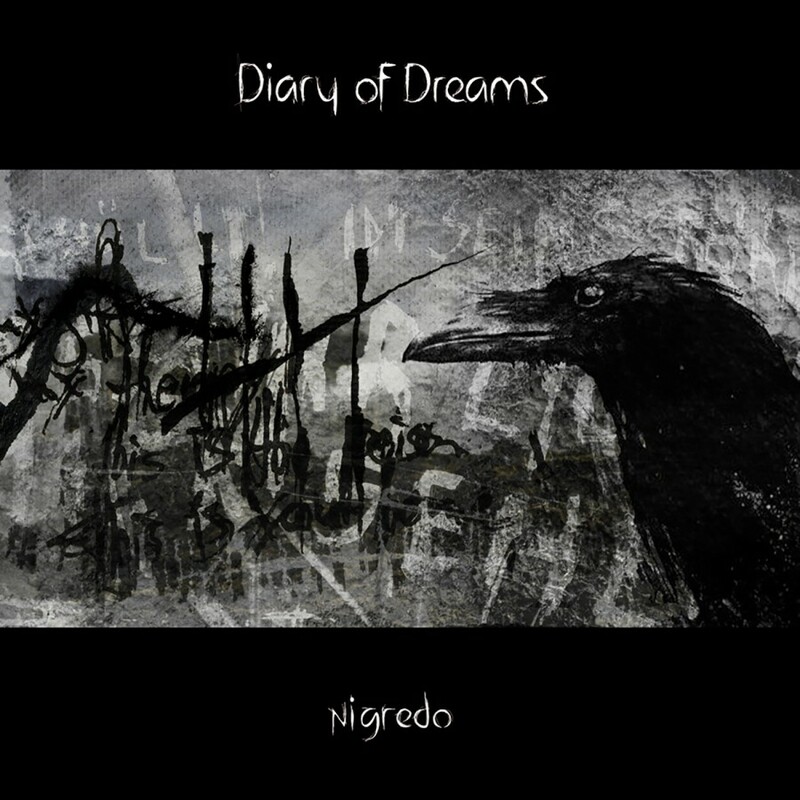 No longer a solo project in 2004, Diary of Dreams produced Nigredo and set the benchmark higher for other bands to aspire to. Incorporating the energy and qualities of their former works without relying on well-trodden paths, Nigredo was a special kind of concept album that demonstrated the incredible musical power of the band  and the maturity the unit around mastermind Adrian Hates has reached. The band researched for two years in libraries and antiquarian bookshops to create a mythology that is half real and half fiction where legends and dreams become reality. With great a love of detail Diary of Dreams had created a homogenous album that thrilled and fascinated listeners in clubs as well as in their homes. 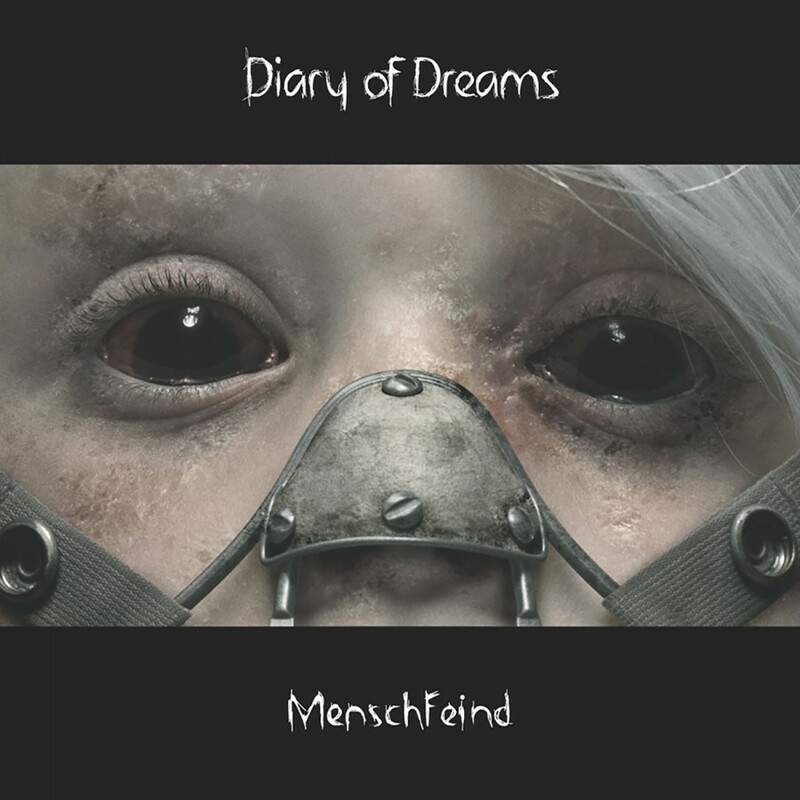 As a follow-up, Diary of Dreams presented the mini-album MenschFeind for 2005. More than just an ordinary sequel, MenschFeind combined the melancholy and darkness the band is famous for with a closeness that embraces the unsuspecting listener, creating a dark and apocalyptic vision that follows-up Nigredo beautifully. MenschFeind is not quiet or peaceful or even mystical, it is the outcry of revolution. 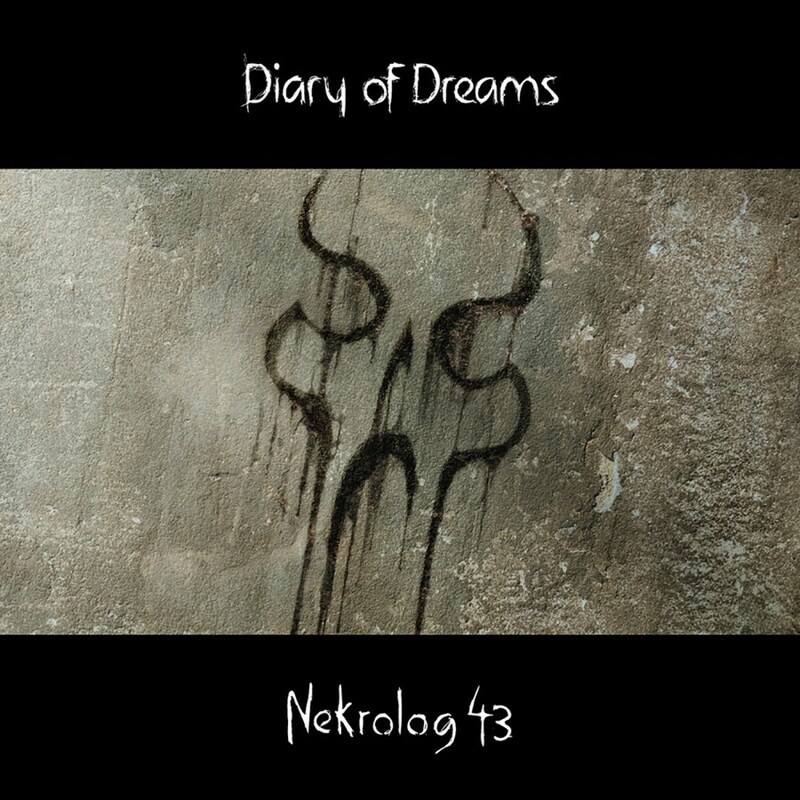 After nearly three years of silence, Diary of Dreams triumphantly returned with Nekrolog 43. From the opening moments of the title track and the distinctive hooks of The Plague to the closing notes of The Valley, Nekrolog 43 masterfully blends electronic atmospheres and rhythms with Adrians distinctively stunning voice to powerfully convey the emotions within the music.